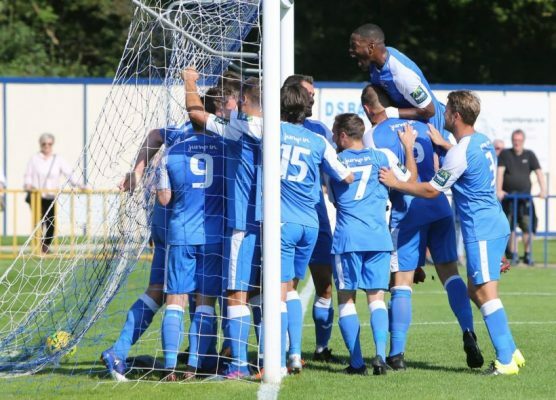 Angels run of four straight league wins was brought to a halt by an organised Leatherhead team who on the day all did their jobs just a little bit better than their visitors. 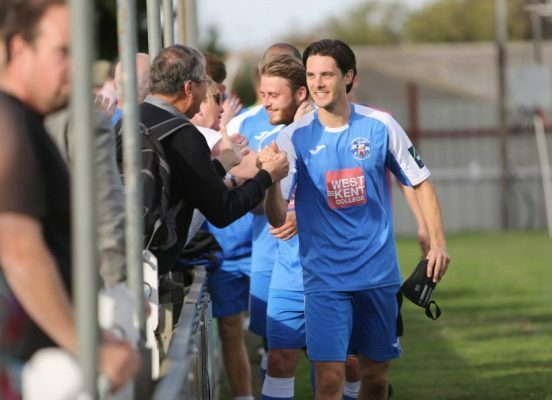 Tonbridge took another big step towards the playoffs with victory over relegation strugglers Harlow Town. It was a worrying moment for Angels supporters when in the 16th minute they were witnessing Tom Beere being stretchered off with what appeared to be a serious ankle injury.